As a result of a decade of continual economic growth and a massive shift to e-commerce, shipping volume has grown across every mode of transport. 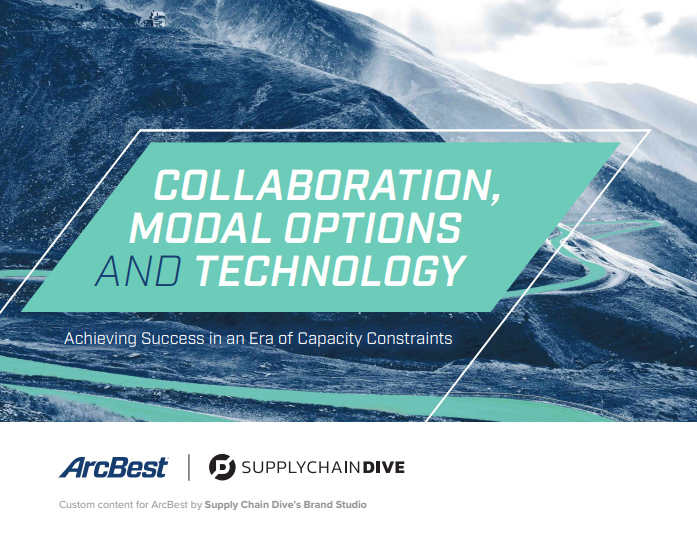 The unprecedented growth, along with changes in customer demands, has caused significant constraints on supply chains that cannot be quickly or easily solved. Collaboration between shippers and carriers is not only critical but also financially beneficial to both — particularly as the trucking industry undergoes this historic transformation.